Cica Cream Is Everywhere Right Now, But Do You Really Need it? Cica creams are a go-to for anyone suffering from skin sensitivity or flare-ups. The medicinal herb centella asiatica (also known as gotu kola or Tiger Grass) is at the heart of these hot new formulas that are both incredibly soothing and hydrating. 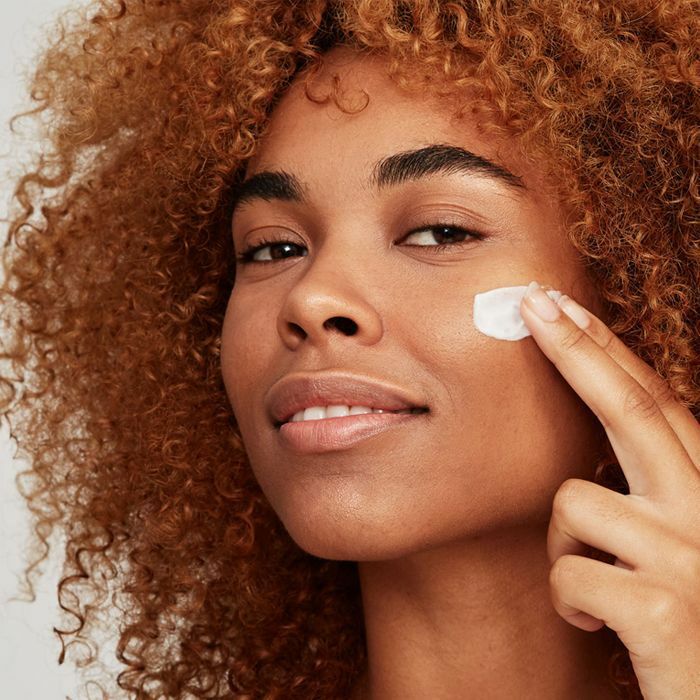 “Today, anything that 'repairs' or 'heels' is seen as a savior for all skin types,” says Megan Felton and Ksenia Selivanova, co-founders of expert-led skincare consultancy, Lion/ne. “We know how stress, pollution, UV light and diet can affect our skin and make it more vulnerable to the outside world. Studies into cica creams have shown that this hero ingredient can relieve minor burns, help heal scars and even soothe psoriasis. 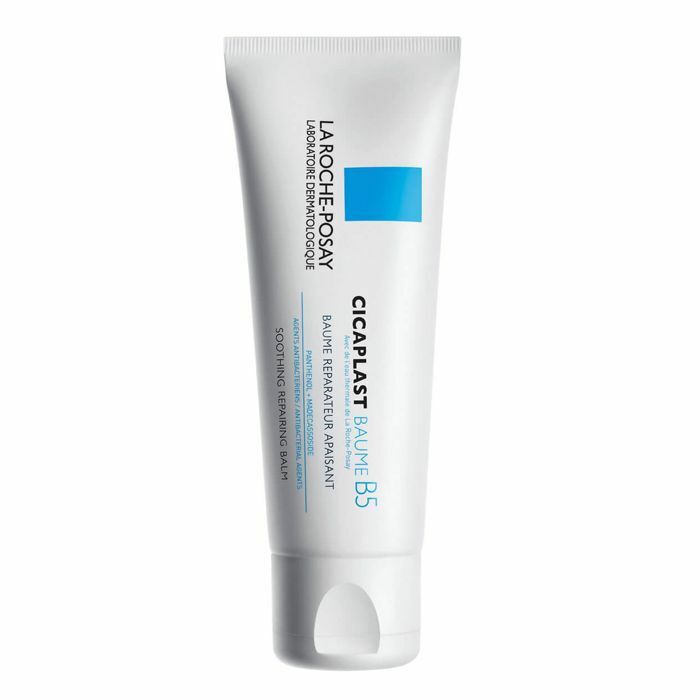 You may think it's a K-Beauty trend, but its roots are actually in Western dermocosmetic products (La Roche Posay’s cult Cicaplast helped to inspire this South Korean craze). In an article about cica cream, Mintel’s Global Beauty Analyst Jane Jang writes, “brands are already trying to differentiate their cica creams.” Not ones to stand still, innovative South Korean beauty companies are pushing the boundaries and formulating centella asiatica with other ingredients like probiotics and infusing it into fan-favorite products, like CC creams, serums and face masks. Since we all have sensitive skin at times, cica creams really do suit everyone. 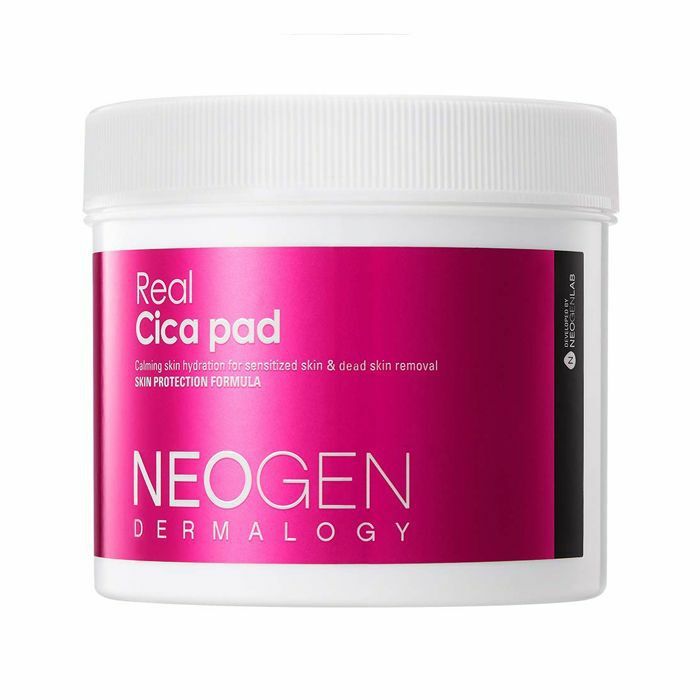 Thanks to the key ingredients' anti-inflammatory properties, cica products are especially useful to have on-hand after certain skin treatments, such as after a chemical peel, IPL treatment or between retinol applications when your skin can be feeling a little raw. Even if your complexion isn’t particularly stressed out, you may find a cica cream is a welcome addition to your daily routine: "moisturizers or serums with this ingredient are great for dry, aging and sensitive skins, as they boost collagen production,” say the Lion/ne co-founders. Below are 11 of our favourite products containing centella asiatica, from traditional cica creams to next-gen serums, masks and more. 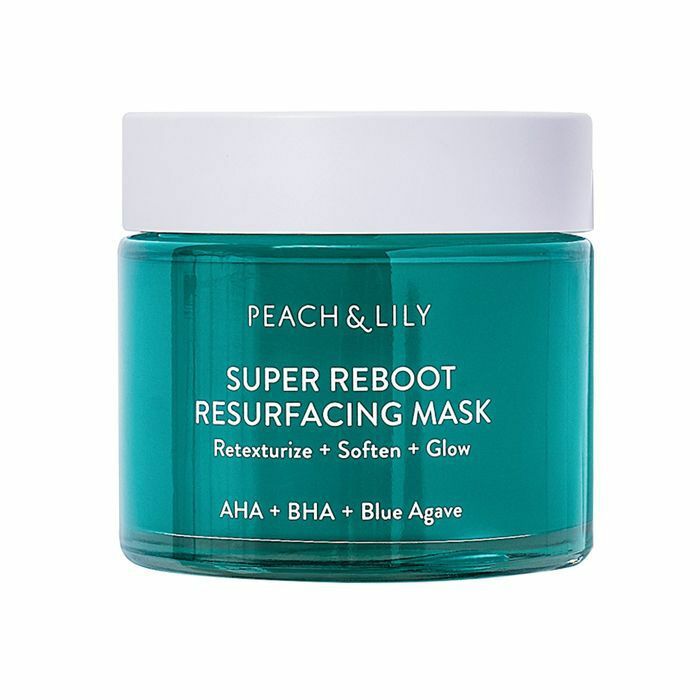 A jelly-like exfoliating wash-off mask, this resurfacing mask from Peach & Lily contains 10% AHA and 0.5% BHA to tackle dulling dead skin cell build-up and clogged pores. A cocktail of centella asiatica, hyaluronic acid, chamomile, and aloe soothe the skin and leave it plump, dewy and hydrated. For dry, stressed and sensitive skin, this fragrance- and alcohol-free cream bolsters the skin's barrier, hydrating and soothing irritation. Use it twice daily as a moisturizer or as a treatment when your skin is irritated. Formulated with gentle acids and our hero ingredient centella asiatica extract, these pads are designed to boost skin cell turnover in even the most inflamed acne-prone or sensitive complexions. The low pH means you can use these pads daily without irritation. 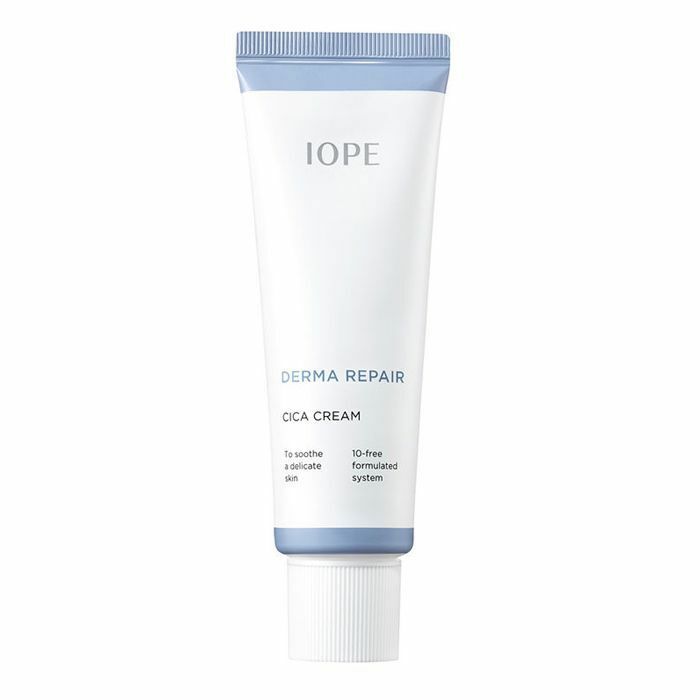 Editorial Director Faith Xue discovered this soothing cica cream in South Korea recently and found that it to be incredibly helpful in soothing her eczema flare-up. The 10-free formula is free of all major irritants, such as fragrance, parabens, and animal ingredients, and made with cypress tree extract for extra hydration. Luckily, you can buy it here in the States, too. For anyone dealing with skin inflammation or sensitivity, this lightweight CC Crème's pigments will even out your skin tone, while the centella asiatica calms and soothes your complexion throughout the day. 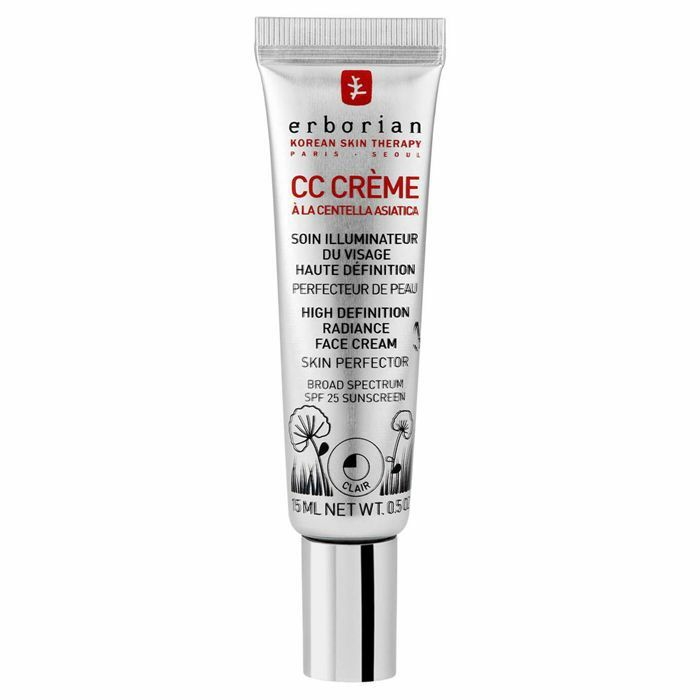 Even if your skin isn't spot-prone or irritated, this is a very good CC. 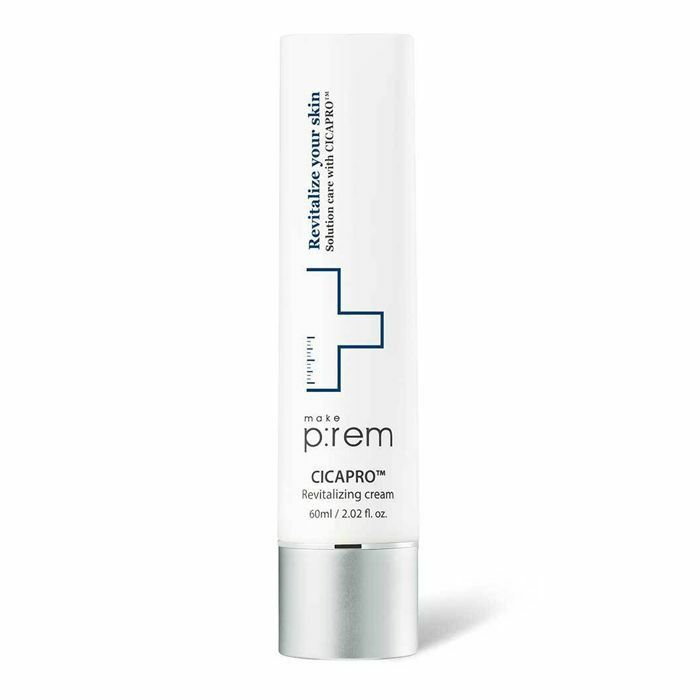 Aimed at more mature skin types, this cream cleverly combines retinyl palmitate (an ester of retinol with a fatty acid called palmitic acid that's much gentler than traditional retinol) with soothing centella asiatica to tackle fine lines, skin texture and tone, while ensuring your complexion is left soothed and calm. 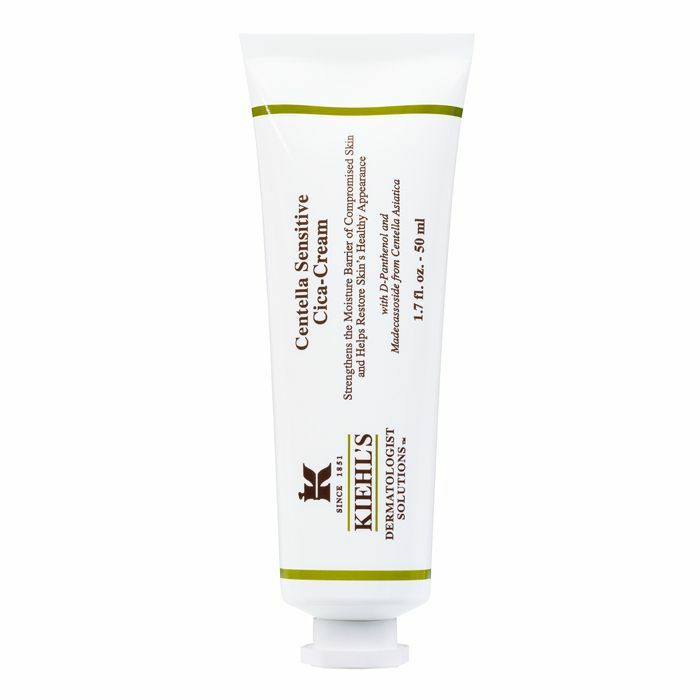 Formulated for the body, this cream is a solid choice for anyone suffering from psoriasis or eczema on your body. It works on scratches, burns and scars, too, so it's worth keeping one in your medicine cabinet. 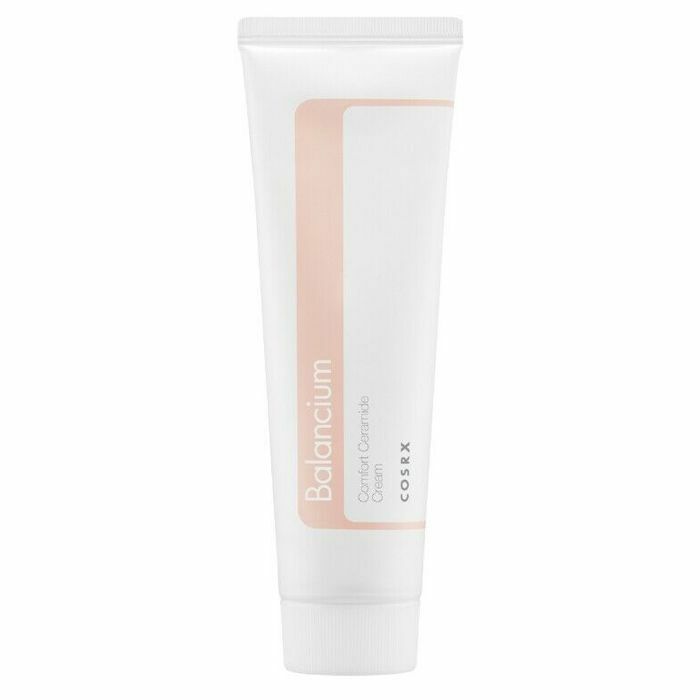 The main ingredient in this skin-soothing barrier cream is centella asiatica leaf water, but it's blended with plenty of hero ingredients, like niacinamide, sodium hyaluronate, glycerin and ceramides. In other words, it's a fantastic all-around daily moisturizer. 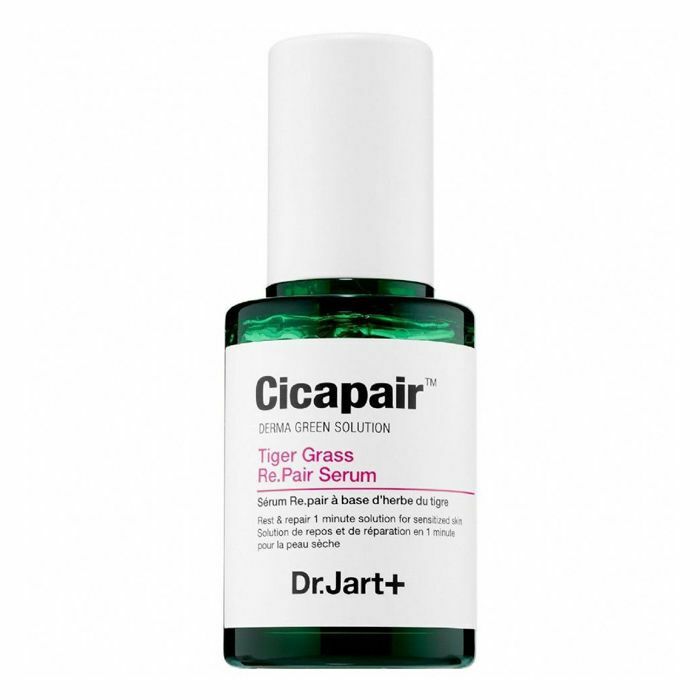 With its soft green hue, this serum from Dr. Jart turns beige on contact with the skin to help cancel out any redness. Ideal for sensitive or spot-prone skin, this soothing serum will calm any unwanted inflammation. 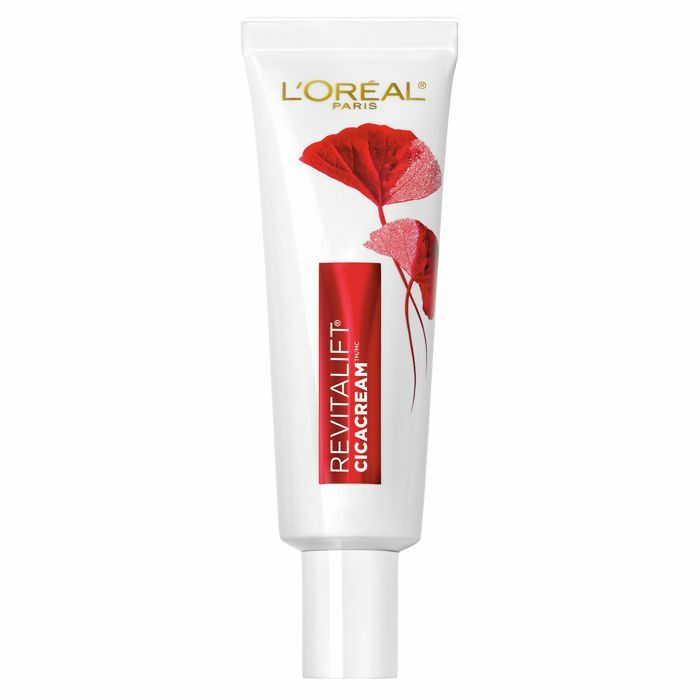 Blended into this tube is madecassoside, extracted from centella asiatica, to heal and soothe, alongside moisture-locking glycerin. What's exciting is the addition of skin-balancing probiotics to the formula. Try this if your skin is prone to dehydration, sensitivity or blemishes. 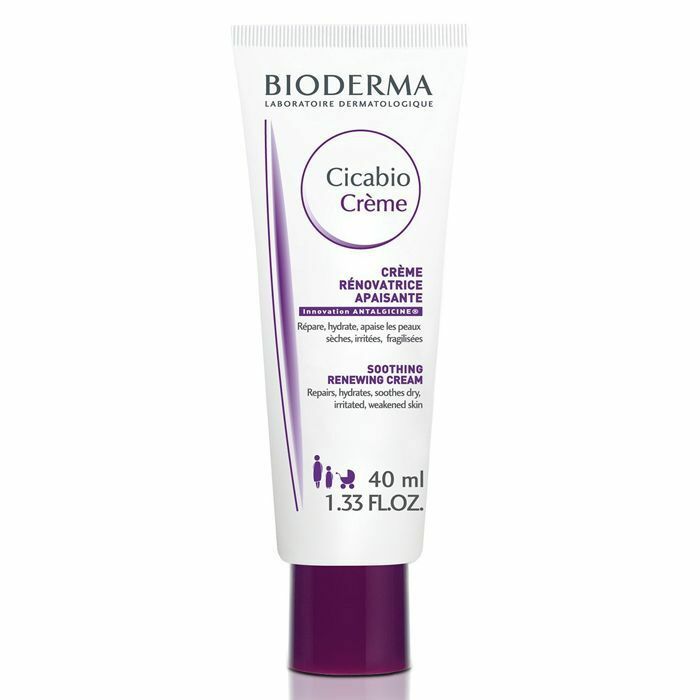 The OG cica cream, this contains madecassoside from the centella asiatica plant, while panthenol, Shea butter, glycerin and La Roche-Posay's own thermal spring water leave your dry and irritated skin feeling renewed and hydrated. Next up, bakuchiol oil is nature's alternative to retinol (and it doesn't irritate the skin).